Your Credit history is your financial footprint! Bad Credit decisions from the past hinder us from receiving financing of reasonable interest rates in the future! 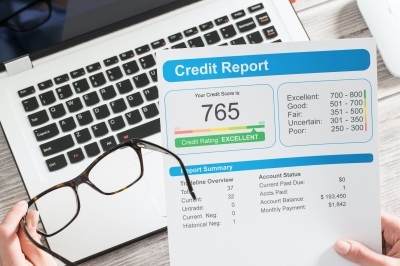 Our Credit Program will analyze your credit history, dispute incorrect information, and develotp a plan to raise your FICO score!.